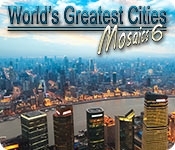 The popular World's Greatest Cities Mosaics returns with their sixth edition! 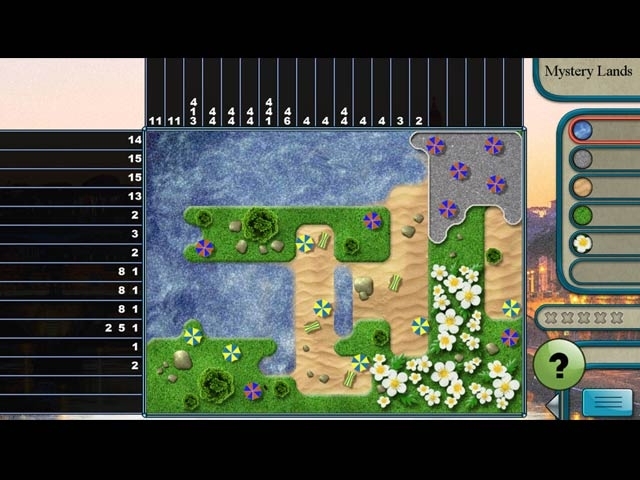 Continue your World Adventure and visit some of the world's greatest cities as you play mosaic puzzles! While you journey around the globe you'll challenge yourself with three different types of mosaics puzzles. Relax with a soothing soundtrack as you discover fascinating facts about the greatest cities of the world.